India’s farm ministry has twice slashed royalties that local seed companies pay to Monsanto. New Delhi: German drugmaker Bayer AG’s Monsanto unit has won proceedings against Indian seed maker Nuziveedu Seeds Ltd (NSL) in a royalty dispute, lawyers familiar with the matter said. 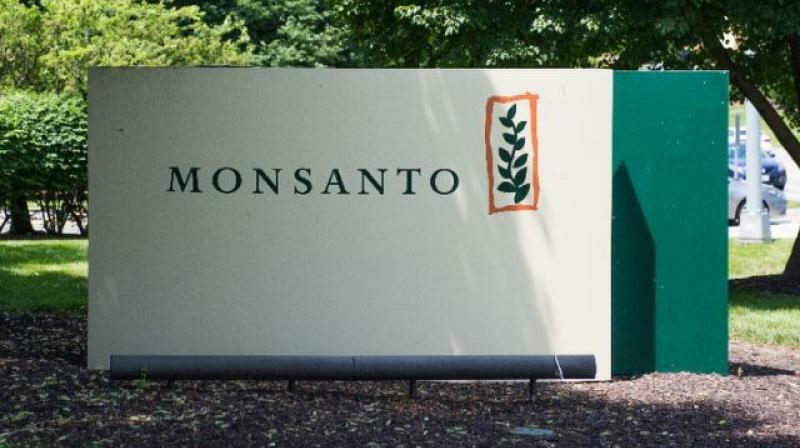 Mahyco Monsanto Biotech (India) (MMB), a joint venture between Missouri-based Monsanto and India’s Maharashtra Hybrid Seeds Co (Mahyco), “has received a favourable award from the arbitration panel in the proceedings against NSL and Prabhat”, a Bayer spokesman said in an e-mailed statement when asked about the ruling. He declined to say how much NSL and one of its affiliates, Prabhat Agri Biotech Ltd, had been told to pay MMB. By Monsanto’s calculations, NSL and its two affiliates owed about USD 22.82 million to MMB.